Born in Eisleben, Germany, in 1483, Martin Luther went on to become one of Western history’s most significant figures. Luther spent his early years in relative anonymity as a monk and scholar. But in 1517 Luther penned a document attacking the Catholic Church’s corrupt practice of selling “indulgences” to absolve sin. 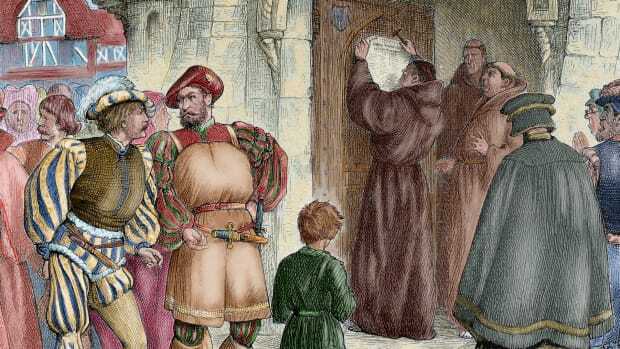 His “95 Theses,” which propounded two central beliefs—that the Bible is the central religious authority and that humans may reach salvation only by their faith and not by their deeds—was to spark the Protestant Reformation. Although these ideas had been advanced before, Martin Luther codified them at a moment in history ripe for religious reformation. The Catholic Church was ever after divided, and the Protestantism that soon emerged was shaped by Luther’s ideas. His writings changed the course of religious and cultural history in the West. Martin Luther (1483–1546) was born in Eisleben, Saxony (now Germany), part of the Holy Roman Empire, to parents Hans and Margaretta. Luther’s father was a prosperous businessman, and when Luther was young, his father moved the family of 10 to Mansfeld. 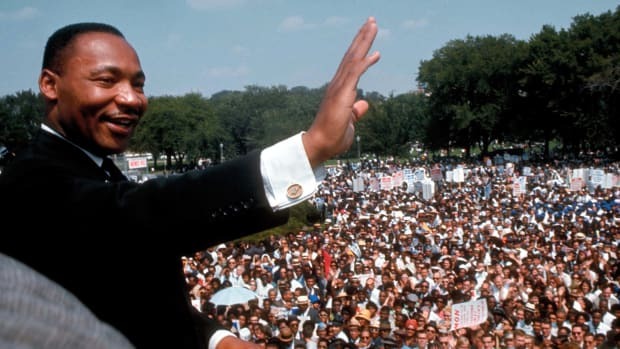 At age five, Luther began his education at a local school where he learned reading, writing and Latin. At 13, Luther began to attend a school run by the Brethren of the Common Life in Magdeburg. The Brethren’s teachings focused on personal piety, and while there Luther developed an early interest in monastic life. Did you know? Legend says Martin Luther was inspired to launch the Protestant Reformation while seated comfortably on the chamber pot. That cannot be confirmed, but in 2004 archeologists discovered Luther&apos;s lavatory, which was remarkably modern for its day, featuring a heated-floor system and a primitive drain. But Hans Luther had other plans for young Martin—he wanted him to become a lawyer—so he withdrew him from the school in Magdeburg and sent him to new school in Eisenach. Then, in 1501, Luther enrolled at the University of Erfurt, the premiere university in Germany at the time. 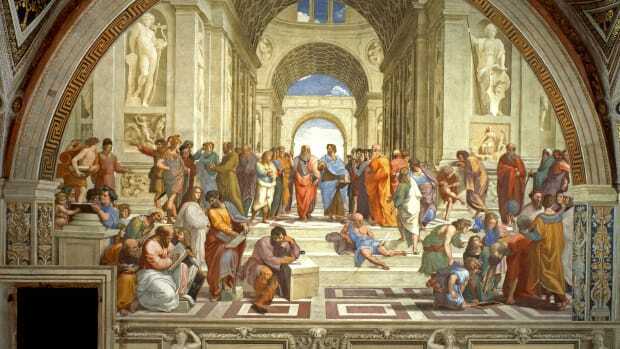 There, he studied the typical curriculum of the day: arithmetic, astronomy, geometry and philosophy and he attained a Master’s degree from the school in 1505. 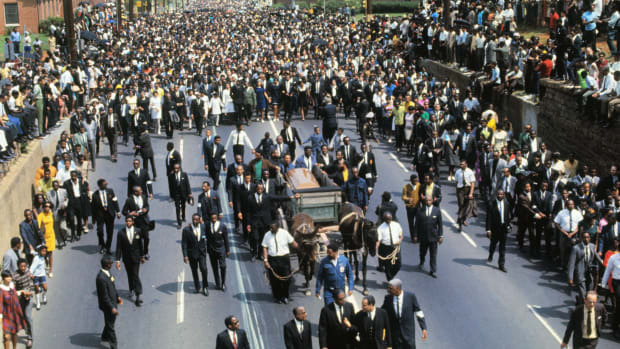 In July of that year, Luther got caught in a violent thunderstorm, in which a bolt of lightning nearly struck him down. He considered the incident a sign from God and vowed to become a monk if he survived the storm. The storm subsided, Luther emerged unscathed and, true to his promise, Luther turned his back on his study of the law days later on July 17, 1505. Instead, he entered an Augustinian monastery. Luther began to live the spartan and rigorous life of a monk but did not abandon his studies. Between 1507 and 1510, Luther studied at the University of Erfurt and at a university in Wittenberg. In 1510–1511, he took a break from his education to serve as a representative in Rome for the German Augustinian monasteries. In 1512, Luther received his doctorate and became a professor of biblical studies. Over the next five years Luther’s continuing theological studies would lead him to insights that would have implications for Christian thought for centuries to come. Meanwhile, the Catholic Church’s practice of granting “indulgences” to provide absolution to sinners became increasingly corrupt. Indulgence-selling had been banned in Germany, but the practice continued unabated. In 1517, a friar named Johann Tetzel began to sell indulgences in Germany to raise funds to renovate St. Peter’s Basilica in Rome. Committed to the idea that salvation could be reached through faith and by divine grace only, Luther vigorously objected to the corrupt practice of selling indulgences. Acting on this belief, he wrote the “Disputation on the Power and Efficacy of Indulgences,” also known as “The 95 Theses,” a list of questions and propositions for debate. Popular legend has it that on October 31, 1517 Luther defiantly nailed a copy of his 95 Theses to the door of the Wittenberg Castle church. The reality was probably not so dramatic; Luther more likely hung the document on the door of the church matter-of-factly to announce the ensuing academic discussion around it that he was organizing. The 95 Theses, which would later become the foundation of the Protestant Reformation, were written in a remarkably humble and academic tone, questioning rather than accusing. The overall thrust of the document was nonetheless quite provocative. 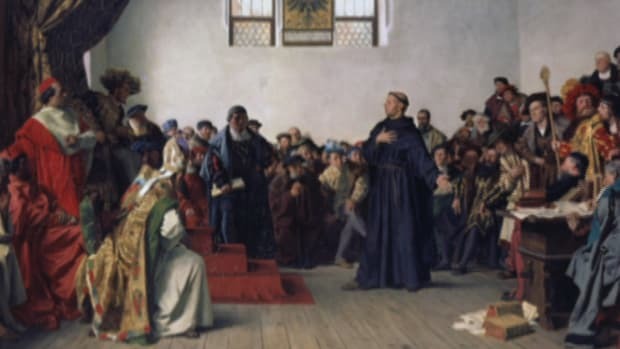 The first two of the theses contained Luther’s central idea, that God intended believers to seek repentance and that faith alone, and not deeds, would lead to salvation. The other 93 theses, a number of them directly criticizing the practice of indulgences, supported these first two. Why does not the pope, whose wealth today is greater than the wealth of the richest Crassus, build the basilica of St. Peter with his own money rather than with the money of poor believers? The 95 Theses were quickly distributed throughout Germany and then made their way to Rome. In 1518, Luther was summoned to Augsburg, a city in southern Germany, to defend his opinions before an imperial diet (assembly). A debate lasting three days between Luther and Cardinal Thomas Cajetan produced no agreement. Cajetan defended the church’s use of indulgences, but Luther refused to recant and returned to Wittenberg. On November 9, 1518 the pope condemned Luther’s writings as conflicting with the teachings of the Church. One year later a series of commissions were convened to examine Luther’s teachings. The first papal commission found them to be heretical, but the second merely stated that Luther’s writings were “scandalous and offensive to pious ears.” Finally, in July 1520 Pope Leo X issued a papal bull (public decree) that concluded that Luther’s propositions were heretical and gave Luther 120 days to recant in Rome. Luther refused to recant, and on January 3, 1521 Pope Leo excommunicated Martin Luther from the Catholic Church. 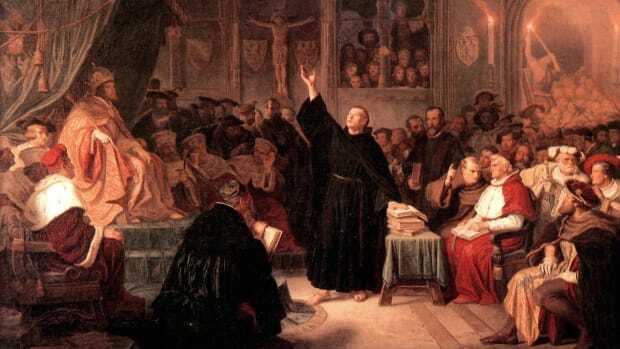 On April 17, 1521 Luther appeared before the Diet of Worms in Germany. 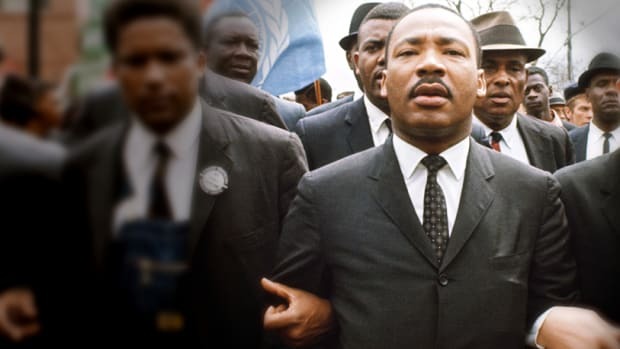 Refusing again to recant, Luther concluded his testimony with the defiant statement: “Here I stand. God help me. I can do no other.” On May 25, the Holy Roman emperor Charles V signed an edict against Luther, ordering his writings to be burned. Luther hid in the town of Eisenach for the next year, where he began work on one of his major life projects, the translation of the New Testament into German, which took him 10 years to complete. Luther returned to Wittenberg in 1521, where the reform movement initiated by his writings had grown beyond his influence. It was no longer a purely theological cause; it had become political. Other leaders stepped up to lead the reform, and concurrently, the rebellion known as the Peasants’ War was making its way across Germany. Luther had previously written against the Church’s adherence to clerical celibacy, and in 1525 he married Katherine of Bora, a former nun. They had five children. Although Luther’s early writings had sparked the Reformation, he was hardly involved in it during his later years. At the end of his life, Luther turned strident in his views, and pronounced the pope the Antichrist, advocated for the expulsion of Jews from the empire and condoned polygamy based on the practice of the patriarchs in the Old Testament. Luther died on February 18, 1546. 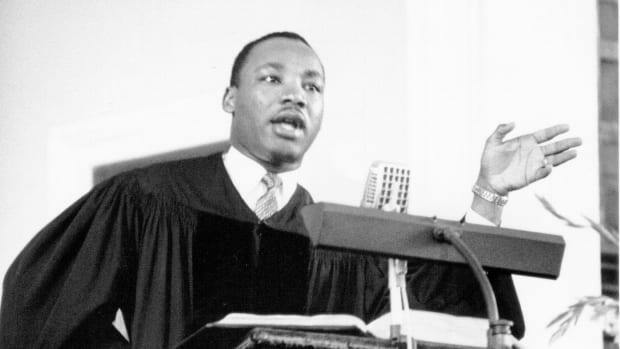 Martin Luther is one of the most influential figures in Western history. His writings were responsible for fractionalizing the Catholic Church and sparking the Protestant Reformation. His central teachings, that the Bible is the central source of religious authority and that salvation is reached through faith and not deeds, shaped the core of Protestantism. Although Luther was critical of the Catholic Church, he distanced himself from the radical successors who took up his mantle. Luther is remembered as a controversial figure, not only because his writings led to significant religious reform and division, but also because in later life he took on radical positions on other questions, including his pronouncements against Jews, which some have said may have portended German anti-Semitism; others dismiss them as just one man’s vitriol that did not gain a following. 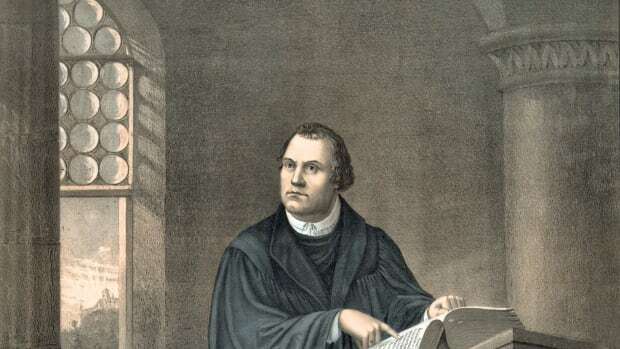 Some of Luther’s most significant contributions to theological history, however, such as his insistence that as the sole source of religious authority the Bible be translated and made available to everyone, were truly revolutionary in his day.